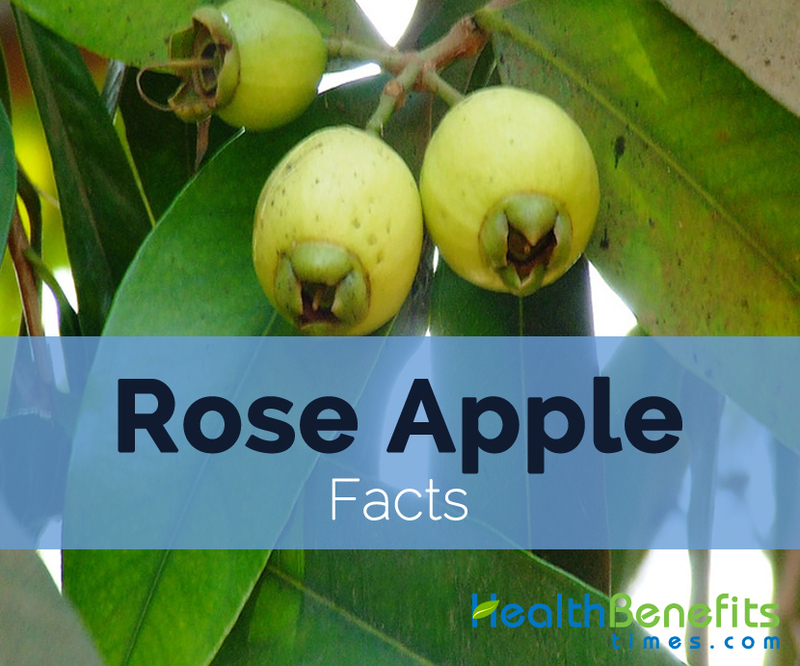 A Rose Apple is neither an apple nor a rose. It belongs to the same family of plums, apricots, peaches, cherries, raspberries, pears and almonds. It is a sensitive fruit which get bruises easily. It does better in wet, warm and humid areas with adequate rainfall. The tree bears a fruit about 2 kg after the growth of four years. 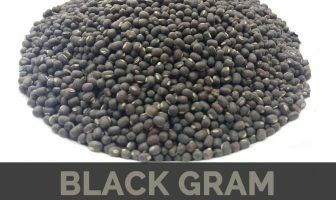 This fruit is rich in polyphenols, potassium, vitamin C and dietary fiber.